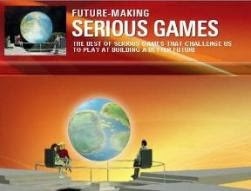 At the early stages of the "Serious Games" movement, in many cases they were made available to users free of charge or distributed within the client organization. Serious Games used to lack the budgets of entertainment games, so producers usually did not develop their own game engines (which could cost upwards of $5 million and 3-5 years of time), but instead leased popular game engines for game play. 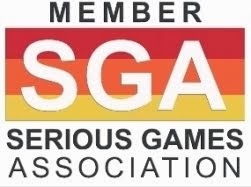 Serious Games were made for a fraction of the cost and time of games for the entertainment market, with budgets in the range of $400,000-$1 million being typical, and a development time of perhaps a year. However, budgets for certain applications have increased over the years and we have seen some "Serious Games" being budgeted in the $10 million range and above. Growing budgets have translated into a growing demand for funding, mostly because the predominant model in Serious Games had been "work-for-hire", which did not leverage on economies of scale. Early adopters had focused heavily on advances in design, pedagogy, and technology and sparingly on business development models. Since its inception, the market has been essentially B2B oriented, with the majority of projects falling into the "work-for-hire" or “single-use efforts” categories like those seen in traditional business software industries. That scenario is about to change, driven by the consumer market. According to Ambient Insight LLC recent report "2013-2018 North America Mobile Edugame Market,", the revenues for Mobile Educational Serious Games in North America shall spike to $410.27 million by 2018, which translates into a five-year compound annual growth rate (CAGR) of 12.5%. Consumers are by far the major buyers of mobile edugame digital content in Canada and US and they shall continue to dominate throughout the forecast period. The majority of consumer purchases fall into the two ends of the age spectrum: math and language learning for young children (targeting parents through a B2C model) and brain trainers and brain fitness apps for elders. As we know, unlike large organizations, consumers are fast-moving when adopting new paradigms and Amplify, the New York-based education start-up, seems to be paving the way for a direct-to-consumer Serious Games market. 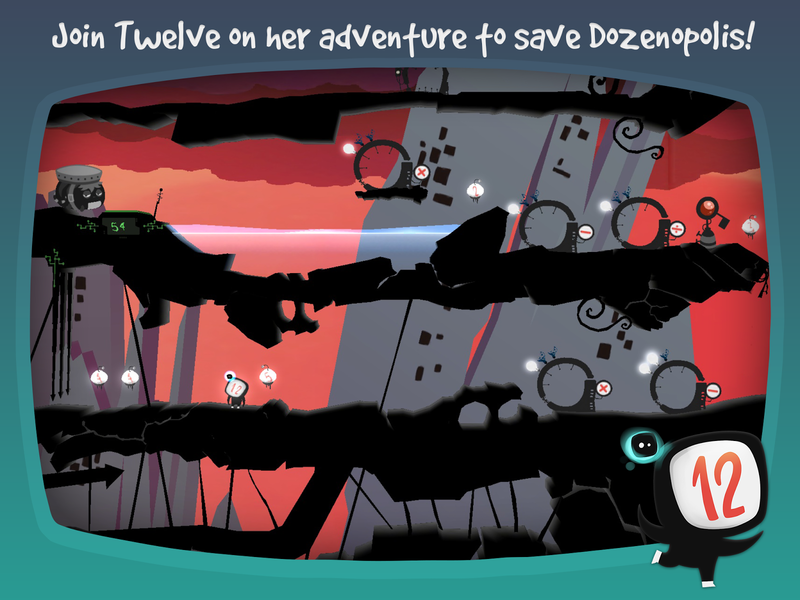 Calling it an “experiment”, Amplify launched this week its first direct-to-consumer Serious Game on Apple’s App store - Twelve a Dozen, a puzzle-platformer that takes players on a journey to master the “order of operations,” one of the prerequisites to conquering algebra. “Unlike the other big players in the Educational Serious Games space, Amplify’s strategy has always been to capture kids’ free time rather than build games for the classroom,” adds Shapiro. Twelve a Dozen is Amplify’s first product to enter the consumer market. It is one of a pack of about 30 new games on English Language Arts (ELA), math and science (STEM) that Amplify will release this October to complement its tablet-based middle-school curriculum. 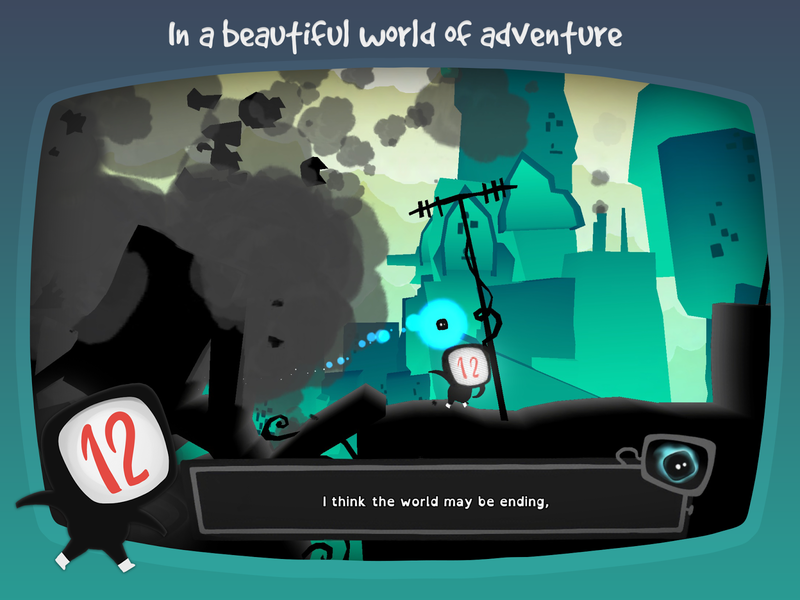 Amplify threatens to become a major force in Educational Serious Games over the next few years as it works with several top independent games studios to create content for the tablet. It has already signed Pittsburgh-based Schell Games and Zachtronics, the Seattle creator of Infiniminer, the original game upon which Minecraft is based. 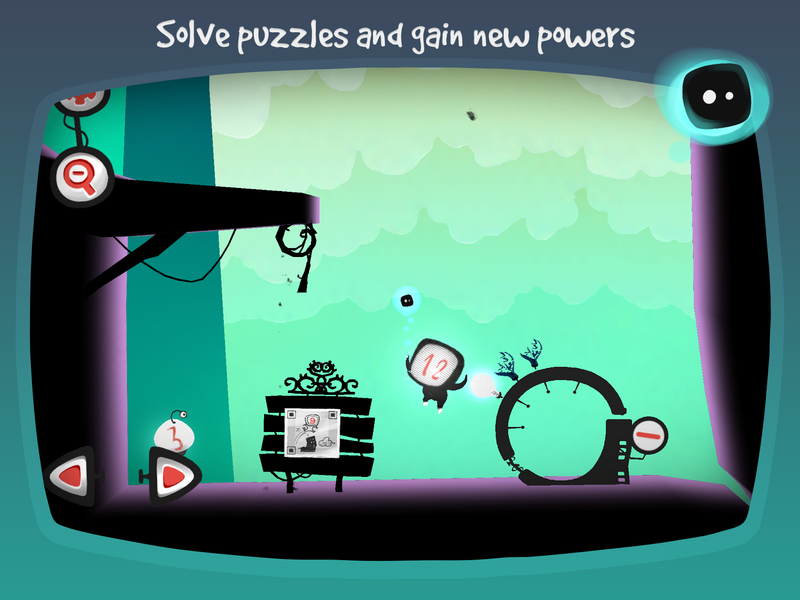 Other developers include the British studio Preloaded, New York-based Highline Games, which created the hit iPad spelling game W.E.L.D.E.R., Ira Fay Games and Seattle-based Strange Loop, which created the liquid-physics puzzle game Vessel. 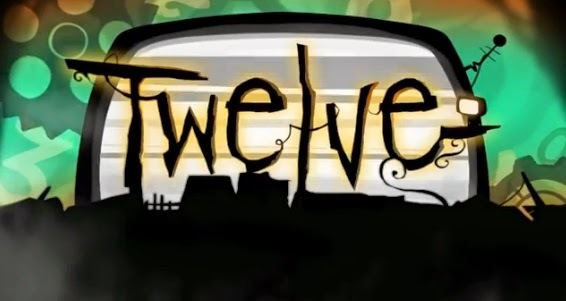 The developer of Twelve a Dozen is London-based Bossa Studios, an indie games developer and publisher founded in 2010. Creators of the critically acclaimed “Surgeon Simulator,” BAFTA-winning “Monstermind” and the BAFTA-nominated “Merlin: The Game,” the company has brought a new take on how indie and social games are played and discovered. 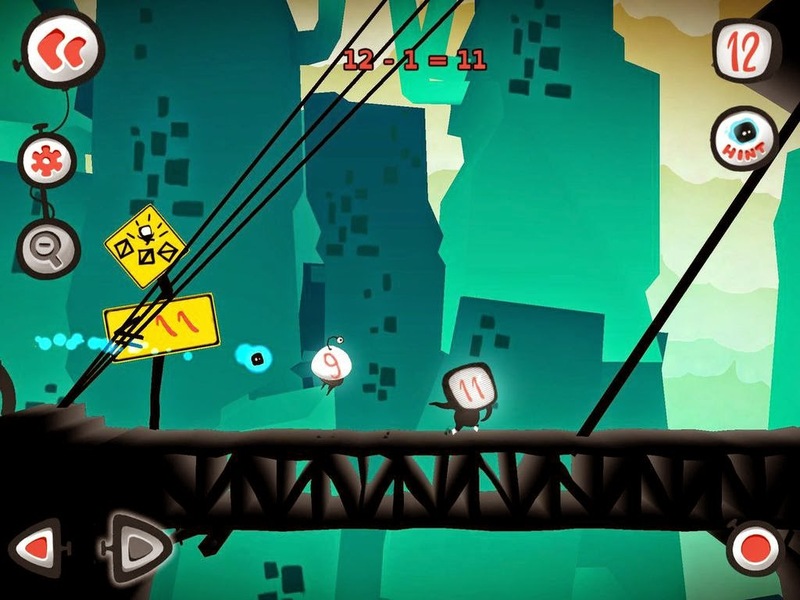 Former New York City Schools Chancellor Joel Klein, who is now Amplify's CEO, said the company decided to break out the new puzzle game to test the water for other possible commercial releases. Have a taste of it HERE!